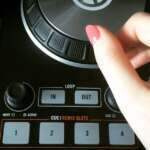 The Female DJ – Missing or Misrepresented? There’s no doubt about it, from past to present, the clubbing culture has always had one vital necessity – DJ’s. Even with updates in technology, such as vinyl mixers being substituted for CDJ’s and so on, the act of DJ’ing is still yet to go out of fashion. Along with these DJ’s, comes gaps within the market, certain types of music for example. Another gap in the market, which people may presume is present within the DJ society, is female DJ’s. However in reality, is it really that there is a lack of them, or are females DJ’s just not receiving the same promotion or support that male DJ’s are attaining? Take this for an example: DJ Mags top 100 DJ’s contains only 3 acts that incorporate a female. 3 acts out of 100 DJ’s. This gives off the impression that there is a lack of them, yet on this list there are so many big female DJ’s that are not present: Annie Mac, Monki, BTraits, to name a few. So why is this? Why are we still, in today’s society, which focuses greatly on the equality between genders, seeing such a lack in promotion of female DJ’s? In an interview done with THUMP, Annie Mac reported, “As far as I know “DJ” is a genderless word […] the only time I’m ever reminded of how “female” I am as a DJ is when I’m being interviewed.” This suggests that females within the industry are perhaps questioned a lot on their gender, a substantial amount more so than males are. 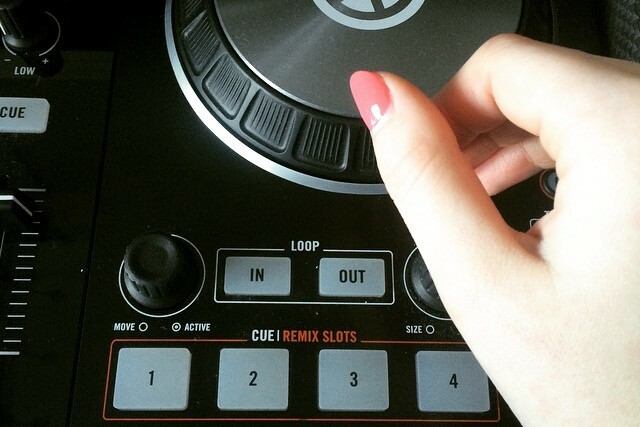 What it’s like being a mother who is a DJ, whether people are surprised at their mixing skills when realising they are female. How can a DJ who is female excel to the level of a male within this industry, if their gender may determine a listeners opinion of their music. For example DJ charts such as the above, which are suggesting females are possibly not as commendable?